A Citroen C1 lease deal gives you the chance to get behind the wheel of one of the most stylish city cars on the market. The C1 is a great option for those looking for an affordable, small car which doesn’t compromise on quality. Hippo Leasing offers a wide range of Citroen C1 trims, including the most popular mid-spec Feel and the limited-edition Airscape ‘Feel Edition’ models which has stripy body pillars, a bright red interior trim and alloy wheels. 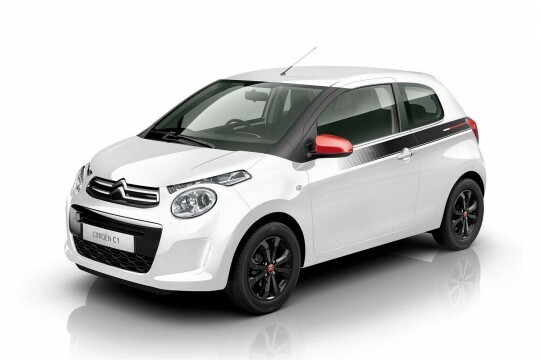 If you’re interested in an affordable Citroen C1 lease deal, we can help you get behind the wheel in no time. Enquiry today by giving us a call on 01254 956 666 or dropping us an email at info@hippoleasing.co.uk.